When you live in the Northeast, a snowblower introduces ease and convenience into an activity that’s often tedious and challenging. If you’ve never owned one before, L & R Power Equipment in Monroe, CT, wants you to consider its advantages. It could change your winters forever! Lightweight & Portable: Whereas shoveling snow takes a long time and plows are too large for small driveway and sidewalk jobs, snowblowers give you the best of both worlds. These lightweight and portable tools are easy to start up and move right away. Fast Performance: A snowblower will save you hours of time and labor, as it seamlessly rolls through the snow and redirects it away from your driveway. This makes snowblowers an excellent tool for people with injuries or other health problems, as they can avoid the difficult work of shoveling and lifting the snow for hours. 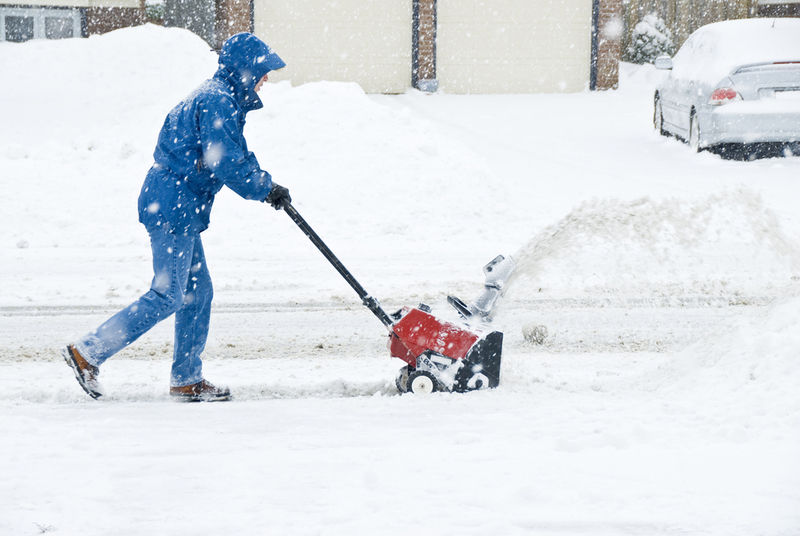 Power Steering: One reason snowblowers are fast and easy to maneuver is power steering. Even blowers weighing hundreds of pounds can easily be pushed and turn a corner. Electric or Gas Operation: Snow blowers can run on electricity or gasoline. The right choice for you depends on the scope of your needs, with gas-powered models being more suitable for tougher jobs. Long-Lasting: With proper maintenance, your snowblower will last for many years. Many come with limited warranties, as well. If you buy your snowblower from L & R Power Equipment, ask them about their two-year warranties for either personal or professional use. For snowblowers and other outdoor power tools, stop by L & R Power Equipment in Monroe, CT. You can reach them at (203) 268-8400 for any questions, or visit their website to learn about their latest special offers. Other Announcements, Events and Deals from L & R Power Equipment Inc.
A. L & R Power Equipment Inc.